News reports show that some U.S. manufacturers are bringing back factory jobs. Something similar appears to be happening with legal services, according to IP finance. The blog says that some law firms are now using attorneys and employees in parts of the country with lower costs of living. They work for lower rates than those in cities with higher costs, such as New York and San Francisco. Black Hills IP takes the idea a step further. 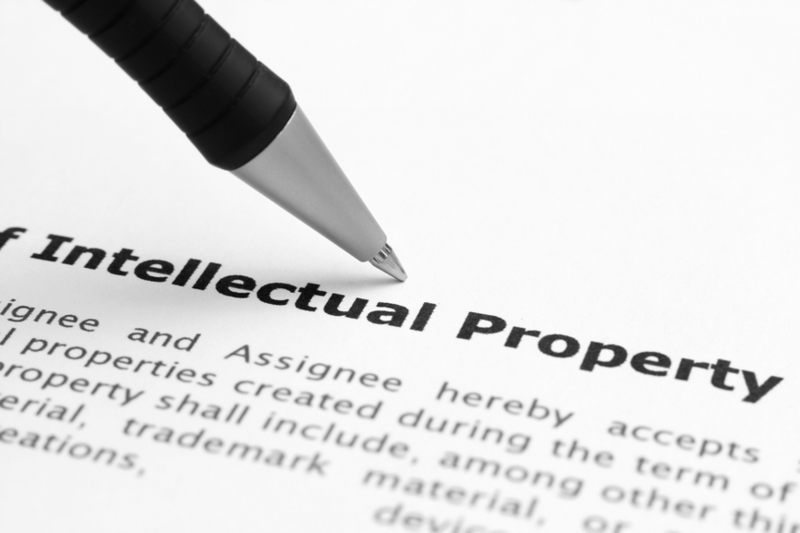 It provides outsourced paralegals in the central United States specifically for intellectual property work. The company promises less bureaucracy and more security because the workers are inside U.S. borders. Read more about this trend at the IP finance blog.